For more than 70 years, Amft produced a magnificent collection of artwork – oils, watercolors, collages, sculptures, photographs. Amft lived and worked most of his life in Chicago. Born into a family of graphic artists, Amft grew up during the Great Depression. After High School graduation, he joined the New Deal’s CCC to work and to live in the camps of the Sawtooth Mountains in Idaho. In 1936, he enrolled and studied at the School of the Art Institute of Chicago under the guidance of Francis Chapin. As his star student, he received a scholarship from the Saugatuck Summer School of Painting, 1938. Upon graduation, Amft entered the advertising, design and publishing industry. He taught at the Ray School in Chicago and the New Orleans Academy of Art. Amft was a retired book designer. Honors include, “Robert Amft – Artist of the Year”, from the Oxbow School in Saugatuck, Michigan. 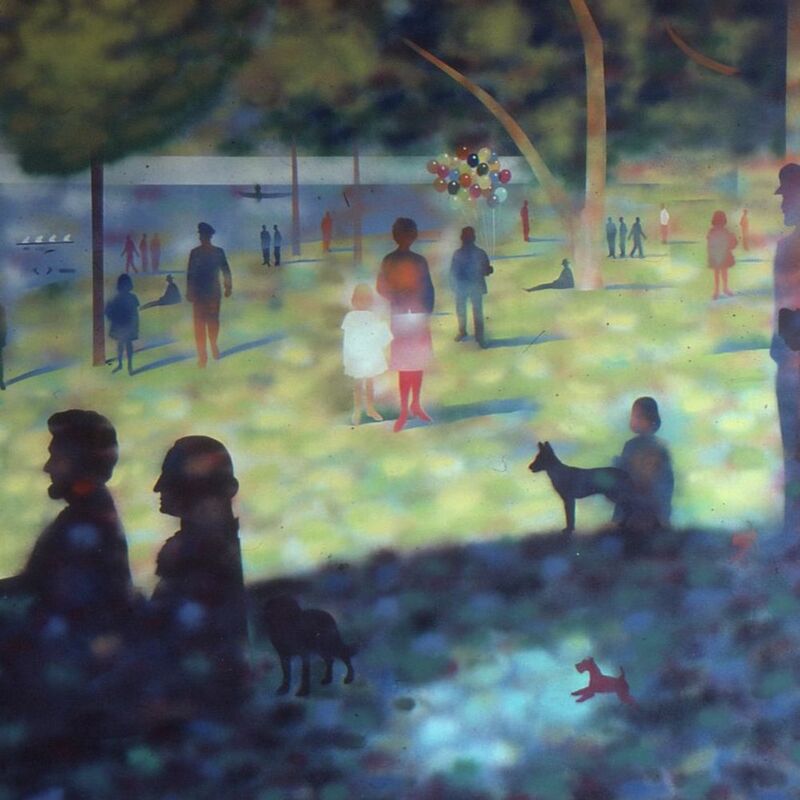 His painting, Sunday Afternoon in Lincoln Park, won First Prize at the New Horizons Annual Exhibition in 1975, and his painting, Head, won the Renaissance Prize at the Chicago Vicinity Show. 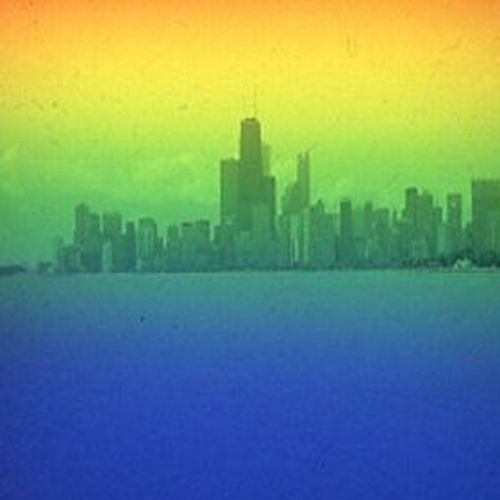 In 1985, he accepted a Painting Award from Beverly Art Center and in 1986, he was Curator’s Choice at the Art Sales and Rental Gallery of the Art Institute of Chicago. He exhibited his watercolors at the International Watercolor Show and local exhibitions. His photography and designs won over fifty awards and were reproduced in Graphics Annual, N.Y. Art Director Annual, Life, and Photo Graphics. 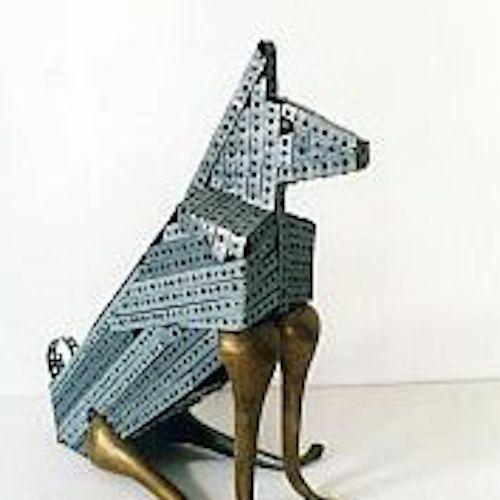 His sculpture, Dog, won an award in the 1994 Beverly Art Center Annual Exhibition and his Whistler’s Mother sculpture won the Best of Show Award at the 1997 Later Impressions’ Exhibit held at the James R. Thompson Center in Chicago. In 2011 Amft moved from Chicago to Myrtle Beach, SC, where he died October 28th, 2012. Copyright 2017 - Robert Amft - All Rights Reserved.